During inventory and work assessments, one thing that we as employment specialists learn, and sometimes the individual with Asperger’s/HFA learns as well, is what learning type they are. During the initial stages of assessing our individuals’ best possible work environment, we also discover their learning types: visual, auditory, or kinesthetic. I will now break down these types of learners and how they can affect employment. Visual learners prefer using images, pictures, colors, and maps to organize information and communicate with others. They can easily visualize objects, plans and outcomes in their mind’s eye. 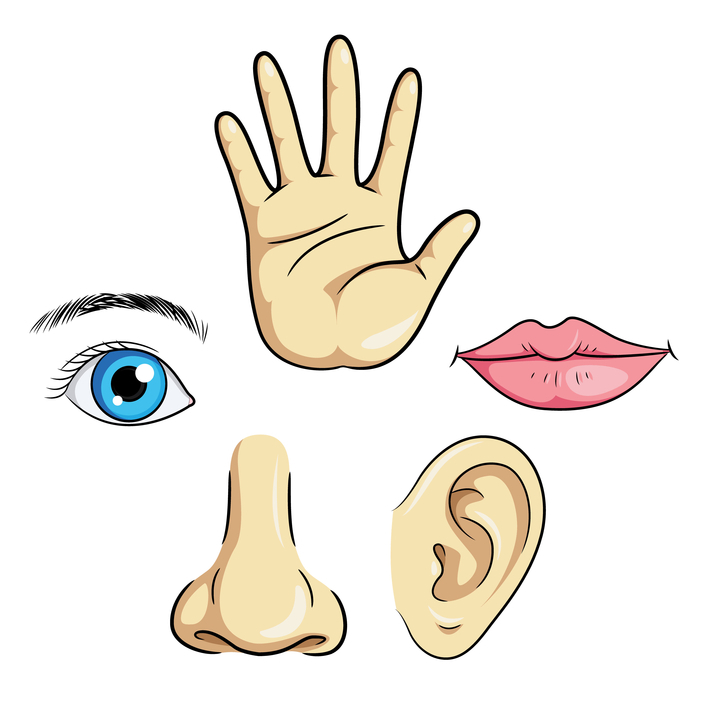 Kinesthetic/Tactile Learners are more likely to use their body and sense of touch to learn about the world around them. It’s more likely they like sports, exercise and other physical activities such as gardening, or woodworking. They also like to think out issues, ideas and problems while they exercise. They would rather go for a run or walk if something is bothering them, than sit at home. A lot of the young adults I work with are visual learners. When I talk to an employer I can set up supports within management, and the coworkers that would enable the client to be trained using visual supports. If they were only receiving auditory or kinesthetic supports, they would struggle and could ultimately not be successful. However, this can be avoided by knowing your learning type. The same goes for my auditory and kinesthetic learners: if they are only receiving visual supports and not what they need, they could also be at risk of being unsuccessful. Learning types are important to know.